GDPR is designed to give control of data back to the individuals. 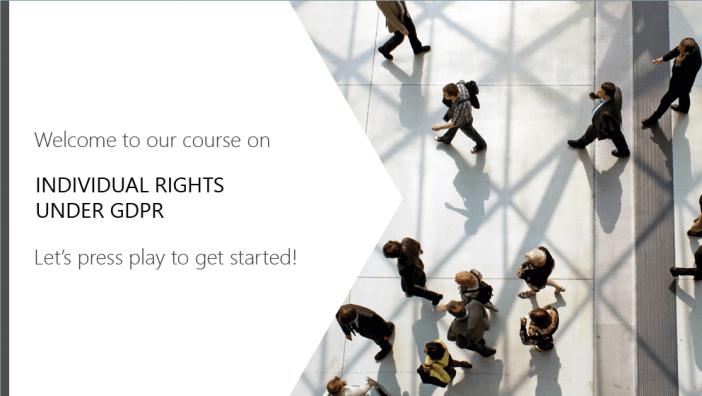 This module explores the eight key rights that allow individuals to decide how their data is accessed, used and shared.? Explore the eight key rights set out under GDPR.